David J. Sewell joined Stahl, Davies, Sewell, Chavarria & Friend, LLP in 1999, became a partner in the firm in 2008, and became a name partner in 2014. David practices in the firm’s Texas Tax Litigation, Commercial Real Estate, Wind & Renewable Energy Law, and Corporate Law areas. David advises the firm’s renewable energy, corporate, and real estate clients on Texas tax issues associated with various transactions and entity combinations. He represents the firm’s Texas tax clients in administrative proceedings before the State Office of Administrative Hearings and in Texas state courts, including in both the Texas sales tax and Texas franchise tax areas. David handles Texas tax matters at all levels, beginning with a Texas tax audit or refund claim. David’s real estate and corporate practice areas include acquisition and sales transactions, mergers, financing transactions, business entity choice and formation, investment transactions, leasing transactions, and land development. He is also actively involved in the firm’s renewable energy practice, advising clients both in the real estate aspects and Texas tax aspects of developing and constructing electricity generating projects, including obtaining property tax abatements available under Texas law. 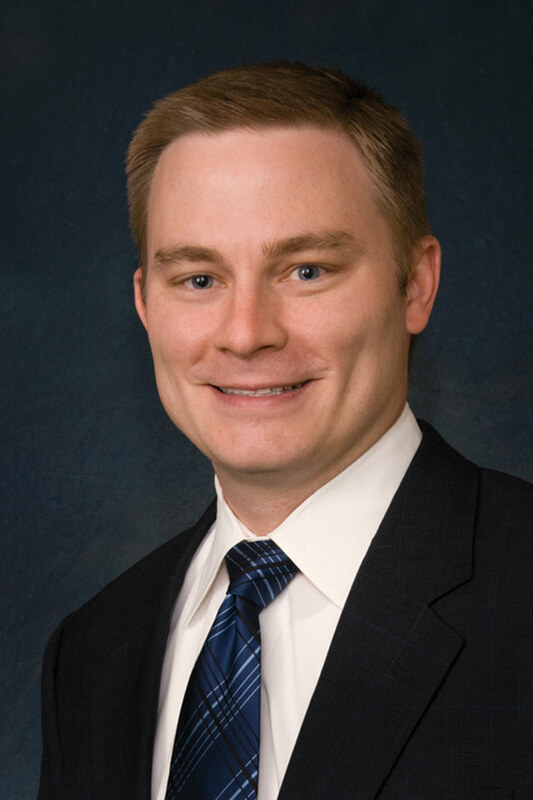 David is Board Certified in Commercial Real Estate Law by the Texas Board of Legal Specialization. David routinely writes and speaks on Texas tax topics throughout the state, including the preparation and presentation of a full-day course on the revised Texas franchise tax (sometimes called the margin tax) and Texas sales tax. David has also written papers and given speeches on the topics of entity choice and commercial real estate leasing and sales transactions. David received his B.A. degree, with highest honors and special honors, from the University of Texas at Austin. He received his J.D. degree, with honors, from the University of Texas School of Law, where he was a member of the Texas Law Review and the Board of Advocates and was a Teaching Quizmaster. David is also a member of Phi Beta Kappa and the Order of the Coif. Represented wind, solar, and natural gas project developers in closings involving more than 4 GW of generating capacity, including addressing real estate issues, entity issues, financing issues, Texas sales and franchise tax issues, and property tax abatements. Represented taxpayers in administrative hearings, district court, and appellate court in Texas tax cases involving both audit assessments and refund claims related to the Texas franchise tax, sales tax, mixed beverage gross receipts tax, cigarette tax, tobacco products tax, and other state taxes. Recently represented a taxpayer that prevailed in an aircraft sales tax hearing eliminating a tax assessment of over $189,000. Recently represented a taxpayer that prevailed in a multi-year franchise tax refund claim. Recently represented a taxpayer that prevailed in the Third Court of Appeals and the Texas Supreme Court on a constitutional issue involving taxpayers’ rights to access to courts. Represented buyers and sellers in real estate transactions involving office properties and multifamily properties in Texas, including addressing entity issues and financing issues. Represented real estate developers in purchases of raw land in Texas, including addressing entity issues, development issues, leasing issues, financing issues and Texas tax issues. Recently represented the developer of a medical professional office building located on a hospital campus in the negotiation of a long-term ground lease and $12 million construction loan. Recently represented hotel developer in the negotiation of a long-term ground lease and construction loan. Represented private businesses in the purchase and sale of various assets and/or ownership interests. Recently represented the seller in an asset sale transaction with a sales price of more than $22 million that included business assets and real estate. Recently represented the seller in an LLC membership interest sale transaction with a sales price of more than $4 million that included corporate restructurings, real estate issues, employment issues, and assignments of key contracts. Closed over 50 transactions including land development issues, raw land purchases, financings, leases, and sales of projects for single-site retail developer totaling more than $100 million. Represents local residential developer in a variety of development issues, including issues related to homeowners’ associations.